Marketing your property and getting it sold is all about TEAMWORK. Providing quality service for my clients is of utmost importance for me. My goal is to offer all clients a high level of professionalism, confidentiality, honesty, loyalty, and due diligence. I will do more than just put a “For Sale” sign and enter your property in the Multiple Listing Service, MLS. Here is an outline of what I do to market my client’s property. 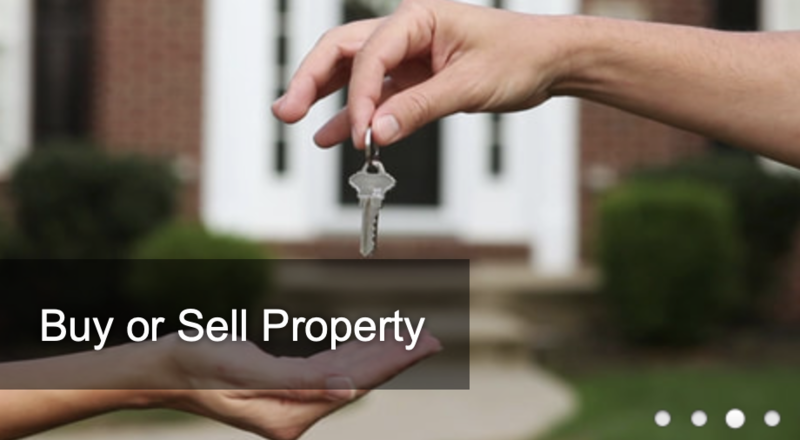 Conduct a Comparative Market Analysis to help seller set a Sales Price. Provide seller a written recommendation list of possible home enhancements to improve marketability. Provide seller with a checklist of things to do to help prepare house for sale. Prepare and submit accurate information to the Multiple Listing Service (MLS). Photograph your property for the MLS and Internet web sites. Create a lifestyle map for your property and use it for marketing purposes. Create and share a digital flyer for marketing purposes. Promote your home by placing your home on our bi-weekly REALTORS® Home Tours. Syndicate listing to real estate websites such as: Realtor, Trulia, Yahoo, Google, Zillow, etc. Promote your home through personal and company social networking avenues; LinkedIn, Twitter, Facebook, Instagram, etc. Create a listing ad and submit to internet classifieds web sites including Craigslist, etc. Create a listing ad and submit to Youtube. Feature property listing in the Brownsville Herald, Valley Morning Star, The Monitor, The Cameron County Real Estate Source and Bargain Book. Send out a mass e-mail of your listing to all Brownsville-South Padre Island real estate sales agents. Mount a for sale sign on your property to generate drive-by leads. Install a high-security lock box to facilitate showings and coordinate showings with Seller. Provide business cards, brochures, or post cards for you to distribute to your friends and business associates. Buying the property you have been saving for all these years takes more than performing an online search and looking at pictures on real estate websites. Here is an outline of what i will do for my clients. Help the buyer obtain a pre-qualification letter from lender in order to determine the loan amount they qualify for. Evaluate the buyer's specific needs/wants and create a priority list. Conduct an MLS search to locate properties that fit buyer specifications. Evaluate any known "For Sale By Owner" properties to determine if any fit buyer specifications. Preview identified properties on behalf of buyer to insure they meet specifications. Present buyer with a list of top properties that fit specifications. Accompany the buyer on house showings. Research the top 3 selected properties and provide a report identifying any visible problems or issues. Present the offer to the seller's agent and the seller on the buyer's behalf. Negotiate on behalf of the buyer -- keeping the buyer's best interests in mind. Attend the House Inspection with buyer and provide advice and guidance. Help explain lender financing options to buyer. Attend Closing Meeting with buyer and help answer any questions that may arise before signing. Provide a list of potential qualified vendors (e.g. movers, attorneys, carpenters, etc.) if these services are needed. Stay in contact with buyer (New Home Owner) and address any question they might have.